After the wild breakout of Psychedelics during the 1960’s the ‘war on drugs’ put an immediate stop to any sort of research in to Psychedelics, potentially cutting off the human race from potential cures to many of the life changing conditions that our society is suffering so dramatically with today, conditions including Cancer, Depression, PTSD, Anxiety, Substance Abuse and the list goes on..
After more than 30 years of forced prohibition of these medicine,today we see many in the Scientific world begin to speak out about the benefits that these ancient plants can bring to not only the medical world but also for any individual interested in undertaking spiritual growth & exploration of the mind. Many organizations such as MAPS are carrying out amazing research today using psychedelics, including MDMA, Psilocybin, Ayahuasca and even LSD as potential cures for extreme PTSD, personality disorders. anxiety, addiction and other conditions many in our society are suffering from. All of the research being carried out today is producing extraordinary results beyond anything that anyone ever imagined. 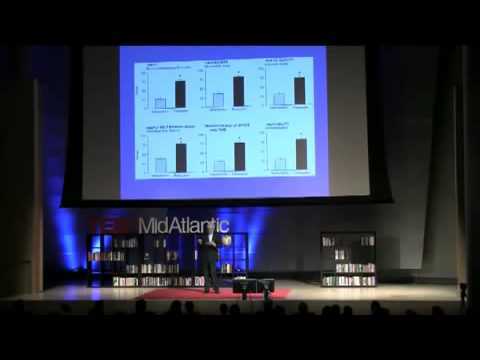 Watch this talk by Roland Griffiths on the latest research with Psilocybin and the jaw dropping results they found. Roland discusses the potential benefits of using Psilocybin, including its use in the medical sector and also in practices of spiritual growth by individuals. New Study Uses MDMA To Treat Social Anxiety In Autistic People – Can Psychedelics Find A Place In Modern Medicine? Do Psychedelic Drugs Hold Key To Medicinal Cures? The list above is just a small portion of a wider net of amazing research being carried out by those who care more for the expansion of the mind and consciousness than to suppress the truth in order to make more money. Unfortunately this is what the medical society has become today, the intention seems to be focused on keeping the population ill in order to feed us more drugs, masking the symptoms of conditions instead of finding the cause, whilst making more money in the process. Psychedelics could hold the answer to so much, including answers to some of lifes most complicated questions, like Why are we here? Where do we go after we die? Don’t you want to see true magic?